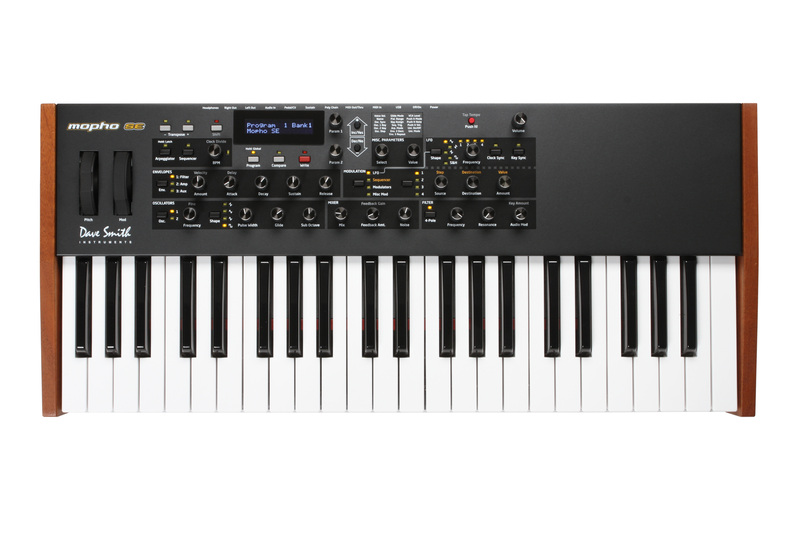 In response to requests from players, the new Mopho Keyboard Special Editionadds another octave of full-sized, velocity- and pressure-sensitive, semi-weighted keys, while maintaining a compact footprint that’s perfect for the project studio or musicians on the go. 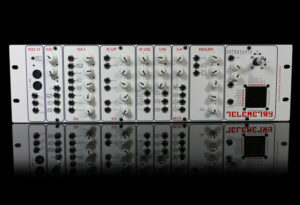 Also new is a full complement of the Prophet 12’s great looking—and even better feeling—soft-touch knobs. 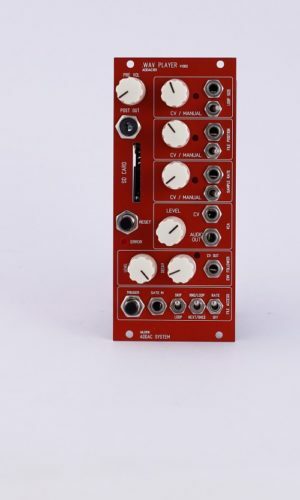 The Mopho KB SE is a compact and affordable—but powerful—monophonic analog synthesizer. 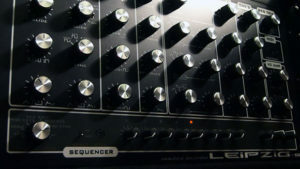 The voice architecture is identical to a single voice of the Prophet ’08, but with a couple of unique twists to distinguish it from its award-winning sibling. We have added two sub-octave generators—one per oscillator—for additional girth and crushing basses. 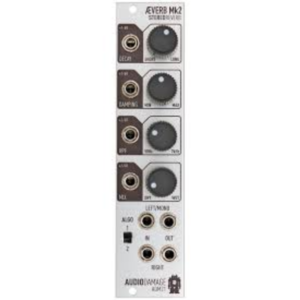 It also has an audio input that lets you process external audio and mix Mopho’s own audio output back in pre-filter for feedback effects that can range from subtle distortion to extreme skronk. The Push It button is a manual trigger that lets you play a specific note or latch notes and sequences on. It can also step through a sequence to play short melodic lines without a keyboard. Of course, Mopho can also be used with a MIDI controller or external sequencer.